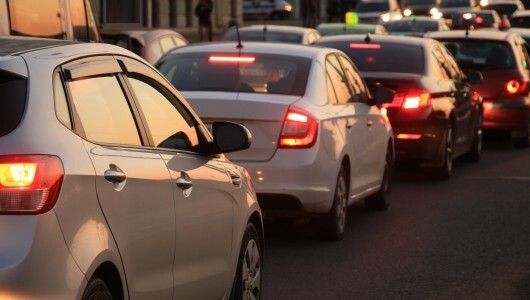 In November 2017, the European Commission presented a legislative proposal setting new CO2 emission standards for passenger cars and light commercial vehicles for the period after 2020. Both for new cars and vans, the average CO2 emissions will have to be 30% lower in 2030, compared to 2021. CO2 emission limits are currently set according to the mass of vehicles, meaning heavier cars are allowed higher emissions than lighter cars. According to the European Commission, this approach allows maintaining the diversity of the European vehicle market and its ability to cater for different consumer needs. However, a switch to a footprint-based approach, based on a vehicle’s size rather than its weight, would increase the appeal of lightweighting and encourage manufacturers to explore the full range of options for boosting fuel efficiency. Furthermore, the positive impact on innovation should not be underestimated. - Are there any other ways to encourage lightweighting in the regulation? - What are the benefits of a calculation system based on footprint rather than vehicle mass? - How can innovation help? - What role can lightweighting play for electrification?